Please arrive at least 15 min. before class begins; doors close 5 min. before class starts. Spring session is now on – classes run until the end of June, 2019. To buy a pass, contact Anne at yogaimby@gmail.com. All participants must sign a waiver form. Complete the CLIENT REGISTRATION FORM 2018-9 and bring to your first class. If you have any health conditions, illnesses or injuries, or are pregnant, please consult your physician PRIOR TO attending a yoga class. Inform Anne of ANY health issues. Passes have no expiry date but are non-refundable. 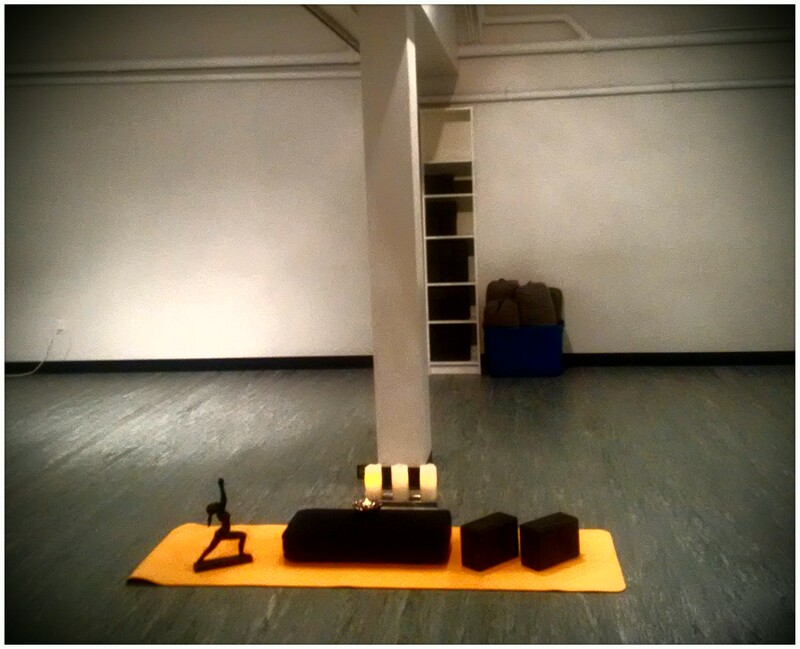 Bring your own yoga mat, water, and your favourite props like a cushion/bolster, and blanket (blocks are available for use in the studio). In the rare event a class must be cancelled, a notice will be posted ON THIS SITE and sent out by email. Please DO NOT PARK in the lot directly beside the building – this is a private lot. Parking is available on the street and in the public lot across the street from the building. Look for the YOGA IN MY BACKYARD sign directing you to the front entrance (in the winter months please use the REAR ENTRANCE). Your privacy is important to me. If you provide me with your email address to receive updates on classes/workshops/retreats/events, I will never share it and you can unsubscribe at any time by simply emailing me with UNSUBSCRIBE in the subject line. If you sign up to “follow this blog”, it means you will receive a message when I add a new post on this site, but you will not receive emails from Yoga In My Backyard unless you have specifically provided your email address to me. Check back to this page regularly for class updates. Looking forward to practicing yoga with you! And I’m looking forward to sharing space with YOU, Delores. Hari Om!